After the first of the Iconic Sixties collection in 2015, Glashütte Original brings a new dimension to the tribute he paid to the legendary design of the 1960s. The German watch manufacturer presents as part of the Berlinale 67ieme a special collection of five square Chronographs with dials to the uniqueness of the manufacture of dials home in Pforzheim. 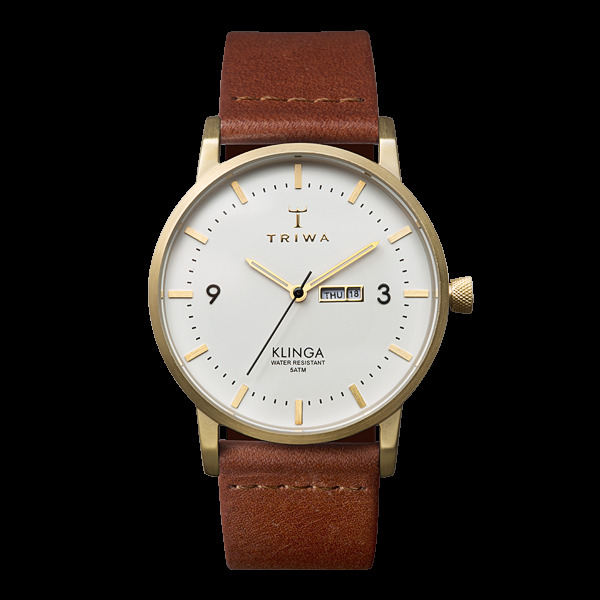 Dynamic, exciting, unforgettable – the 1960s marked the world with very inspirational watches, furniture, and fashion designs with their geometric shapes and their innovative optics and shimmering colors. 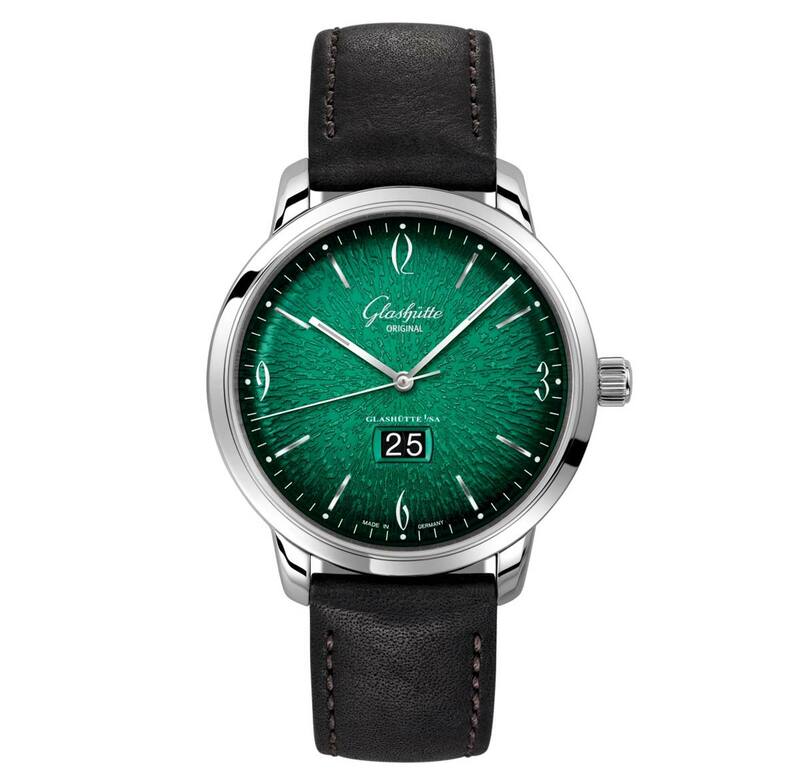 Glashütte launched the ‘Spezimatic’ in different versions in the mid 1960s and these watches have become true icons. And the Iconic Square Collection Sixties collection has now inspired by popular design elements of this time – the new models are shaped cushion with vaulted dials, rounded needles and good features Arabic numerals. 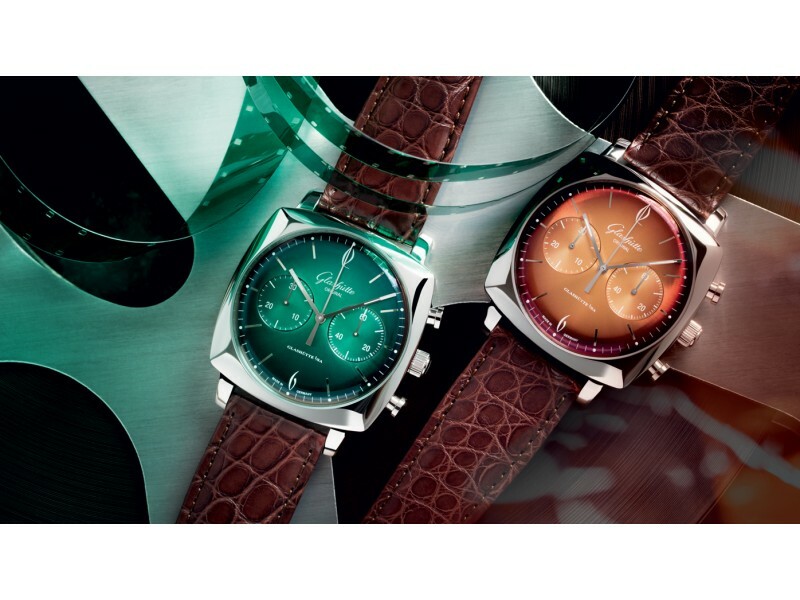 The five models in the collection of the Sixties Iconic Square watches have dials to the exceptional colors. They have been subject to a complex manufacturing process time-consuming in the manufacture of dials Glashütte House where they were produced with the original tools and the authentic manufacturing methods of the 1960s. The dials are first galvanised and then painted by hand in several sessions, during which special importance is given to the application of lacquer colored, in order to get exactly the nuances and degraded desired – the dark outer edges clear Center. This gradient effect is found in five models. Finally, a black lacquer is applied with a special spray gun which is responsible for gradient of the color for each model. Five shades give the models names: Sixties Iconic Forest, Sixties Iconic Ocean, Sixties Iconic Sixties Iconic Tangerine, Graphite and Sixties Iconic Fire. The gradients of the dial are associated with a finishing with a brushed effect Sun for four of the five models, while the fifth – the Sixties Iconic Graphite – is characterized by a known pattern the dial. 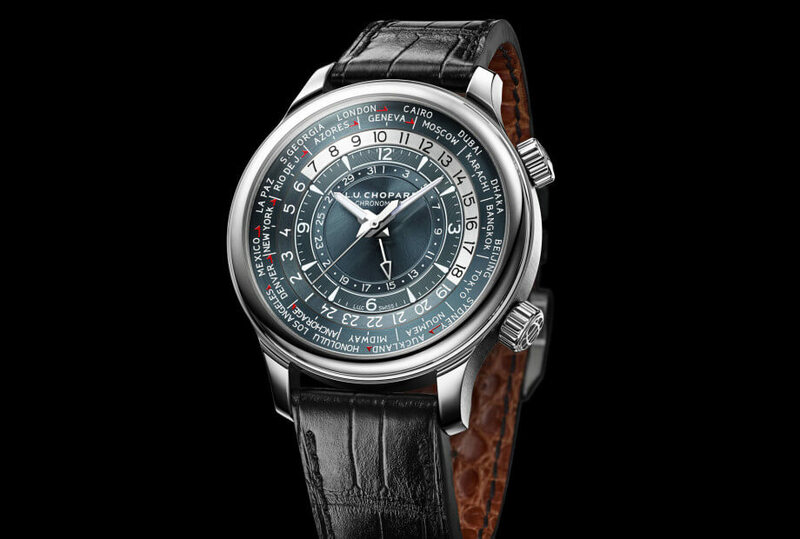 The dial of each model is covered by a sapphire glass. Each watch is powered by the caliber factory 39-34, a chronograph movement that offers the functions chronograph hours, minutes and seconds centered as a second and a counter 30 minutes. 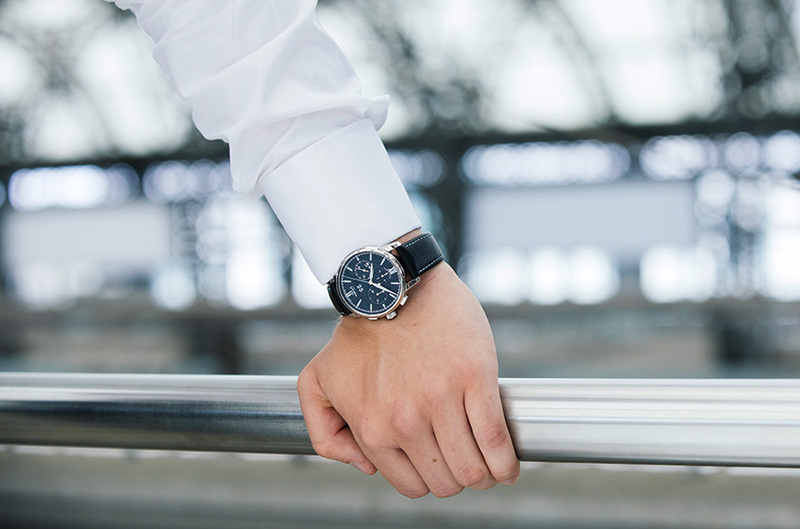 The movement works at a frequency of 4 Hz and offers a power reserve of 40 hours. 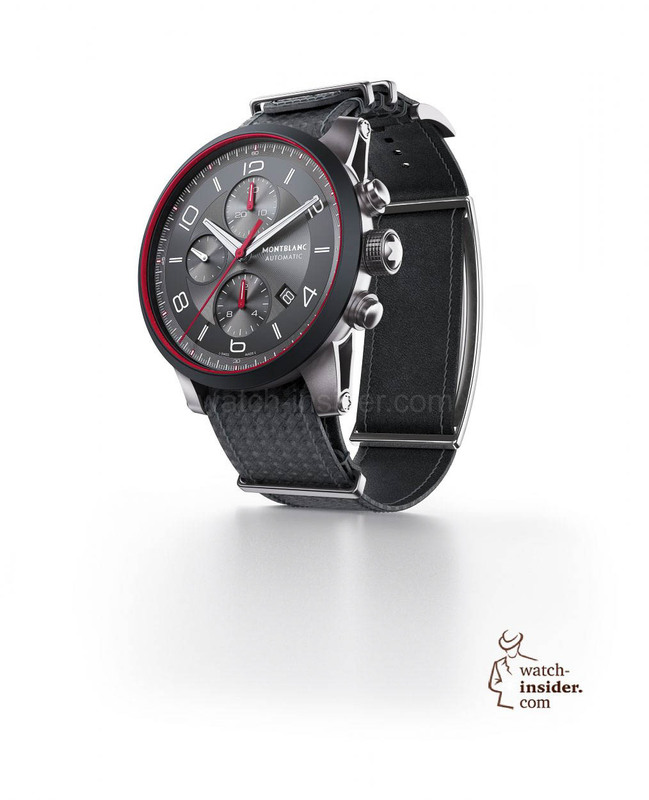 All models have a steel case matured 41,35 side waterproof mm up to 3 bar cushion-shaped. 25 series of the Sixties Iconic Square collection are on sale worldwide in shops Glashütte Original and tying of selected dealers.